If you have a plumbing emergency in the Denver area, give the expert plumbers at Disaster Cleanup Services a call today. We specialize in emergency plumbing, so you know you can count on us to get to your Denver home in an hour or less and start fixing your plumbing problems. We handle large and small jobs, from broken/frozen pipes to water main floods. 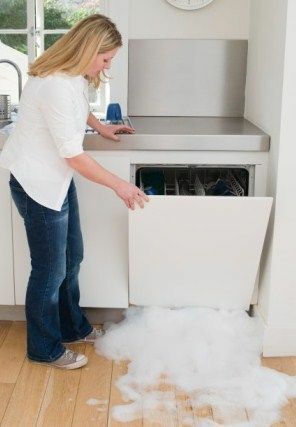 Disaster Cleanup Services can also perform emergency water extraction services, and we get it done fast. When dealing with a plumbing emergency, its important to act fast. Not only to get a plumber on the phone, but make sure they have a quick response time. Standing water may not seem that harmful, but it can affect your drywall, framing, and foundation. The longer you let the water sit, the more damage it has the potential of causing. Get that flood cleaned up quick, with one call to Disaster Cleanup Services.